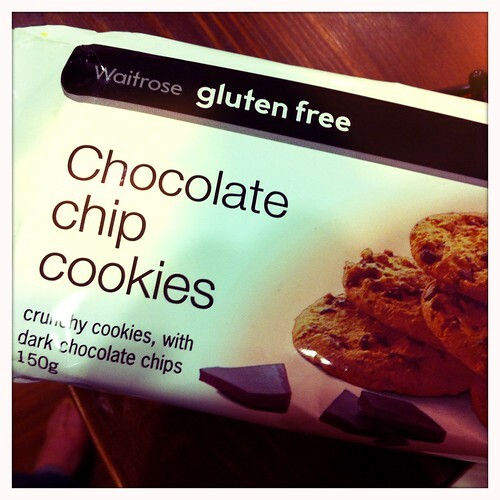 Thank you for making gluten free cookies that don’t taste terrible. It’s nice to find a treat that I can actually eat without feeling guilty. Keep up the good cookie work.